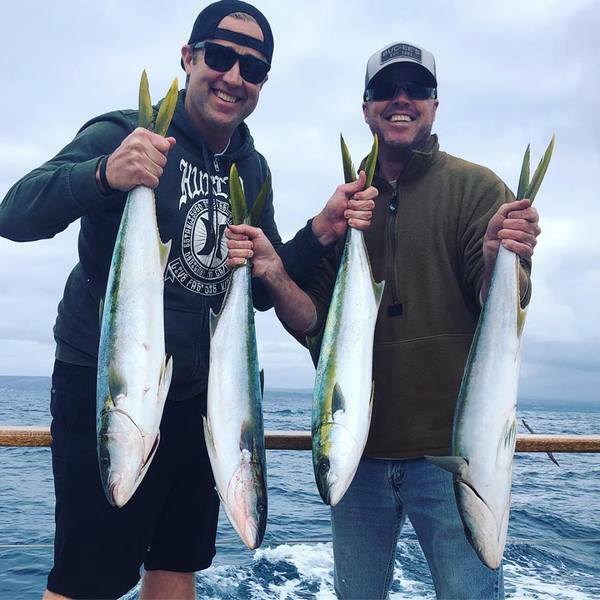 Fish Report - Yellowtail, Bluefin and more! 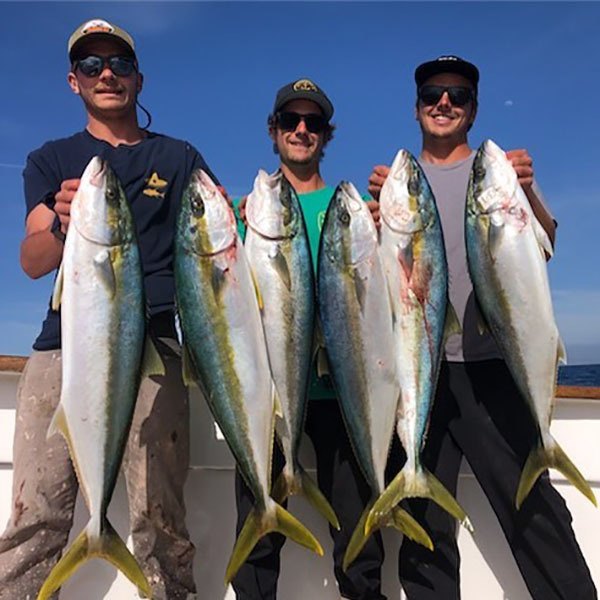 The SAN DIEGO checked in Tuesday morning with 40 plus Yellowtail and plenty of big Bonito. They are liking what they see and are on the hunt for more Yellows. Full day trips depart at 5:30am and are a go for sure all week. The OUTER LIMITS and TRIBUTE are heading out this week targeting Bluefin tuna. These 1.5 day trips depart Thursday and Friday evening. No passport required.